Our partners, are: G.O. TOURS - Hotel NEDA - Hotel FEDRIADES and Hotel KOSTA FAMISSI. All of them are 3-star superior hotels, centrally located. Our prices are not matched by any other company. After 60 years organizing tours we have secured the best deals. when you arrive in a foreign city. A reliable service. 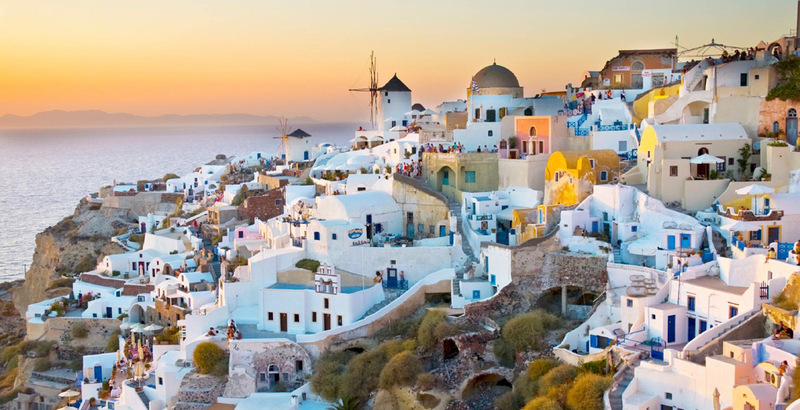 Complete your holiday in Greece visiting the best sites. According to the World Heritage website, there is probably no ancient archaeological site anywhere in the world that has more relevance on today’s world than Olympia. 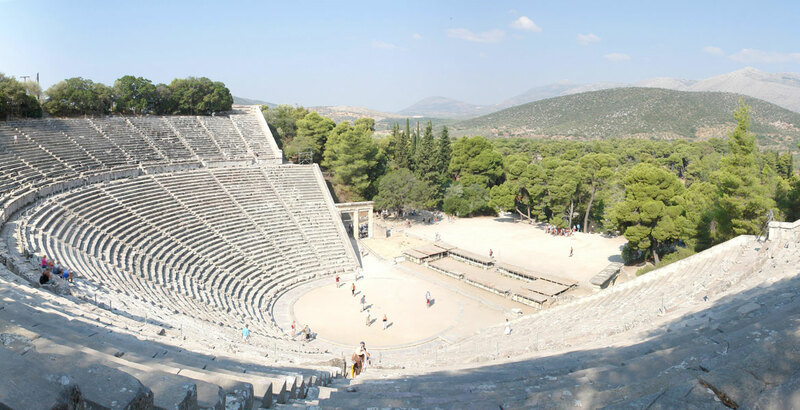 In addition to the temples and sanctuaries, it was an open air museum with a big number of statues, votives and gifts and includes the remains of sporting structures, such as the ancient gymnasium, the pleastra and the famous stadium. The stadium of Olympia, where the ancient Olympic Games were held, and the massive temple of Zeus, the largest temple in the Peloponnese, are some of the attractions of the site. The best way to get the most out of your visit is to actually race in the stadium like the athletes used to do and feel the vibes! Today, next to the ancient site the archaeological museum, one of the best in Greece, exhibits findings from the excavations. In a region of inaccessible sandstone peaks, monks settled on these 'columns of the sky' from the 11th c. onwards. 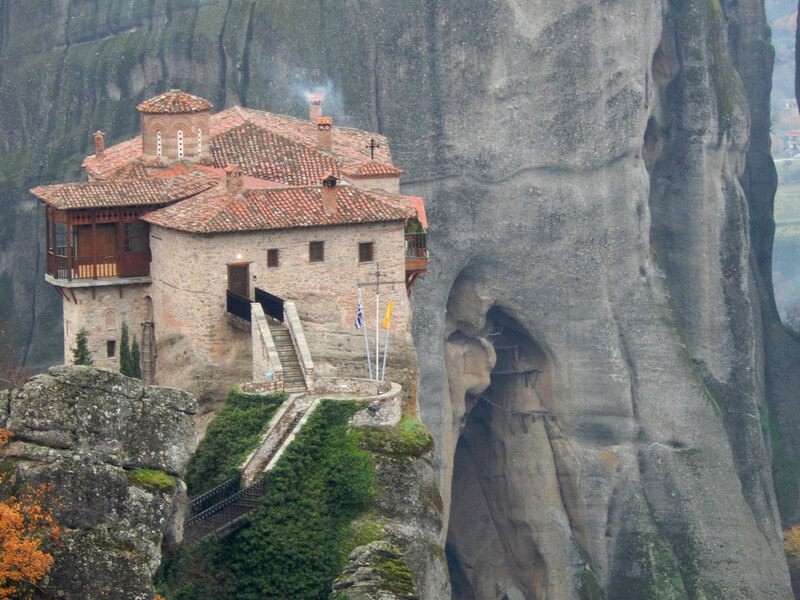 24 monasteries were built, despite incredible difficulties, at the time of the great revival of the monastic ideal in the 15th c. Their 16th-c. frescoes mark a key stage in the development of post-Byzantine painting. 12:30 Proceed to restaurant for lunch. Lunch is optional. See the price paid. 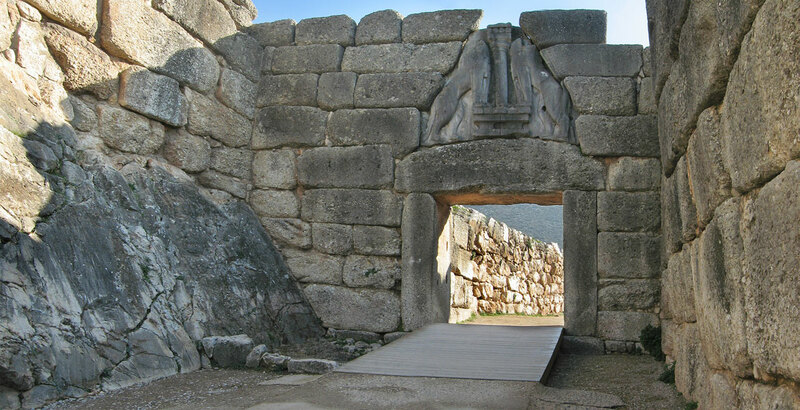 18:15 Arrival at your hotel in Delphi Check in the hotel of your choice in Delphi.